Braces are effective for patients of all ages, from children to adults. For more information about traditional braces and our other orthodontic treatments, we invite you to call our office in Albuquerque today! 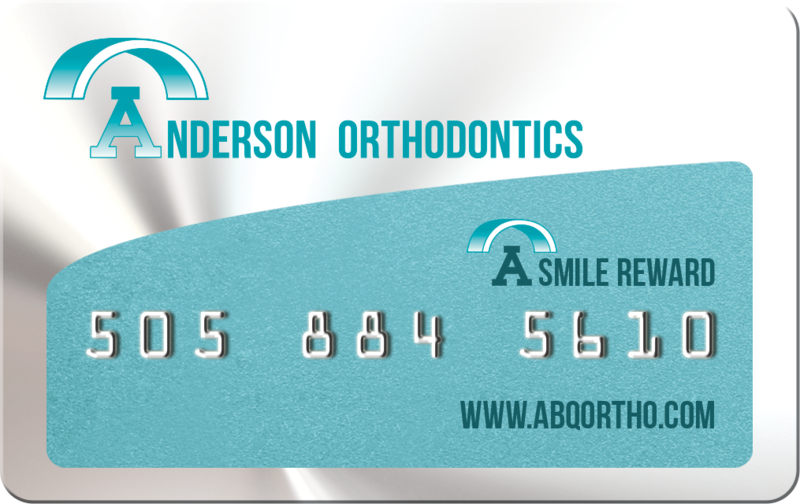 Our friendly staff members at Anderson Orthodontics, PC are always happy to answer your questions!